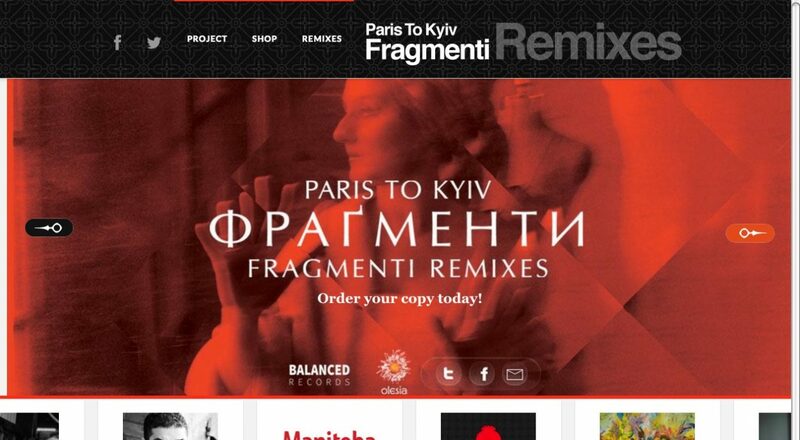 The Paris To Kyiv Fragmenti Remixes were released under the Balanced Records label. 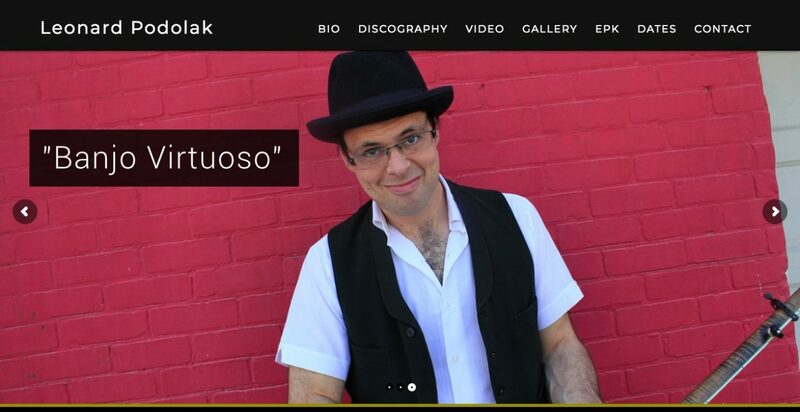 The website design is by Ron Sawchuck. 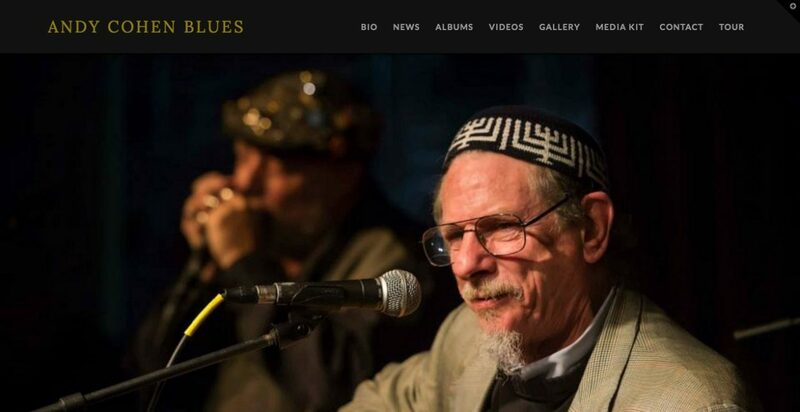 We worked with Balanced Records to develop a website based on their designs.